We focus and manage sustainable investments with proven returns. The current portfolio under management consists primarily of real estate with a double digit million USD invested capital in Germany. Our asset management strategy targets on three main classes: Core, Core Plus and Opportunistic. IEM core real estate consists of city-center apartment buildings and single apartments in prime locations. IEM core plus real estate consists of city-center apartment buildings, single apartments and housing in prime locations. 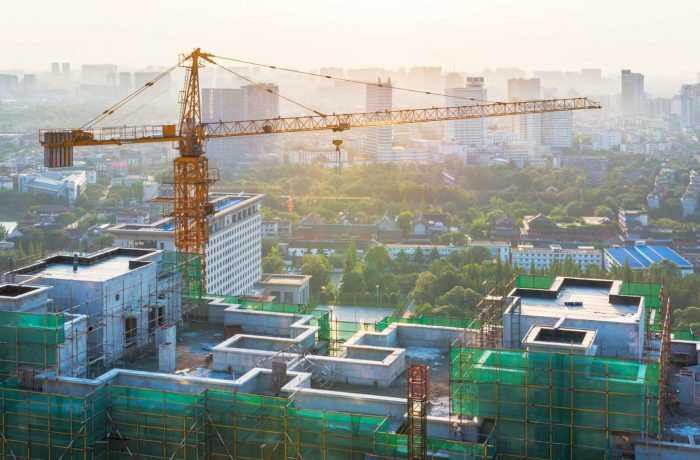 In contrast to core real estate, our core plus real estate requires additional investment in renovation or restructuring in order to increase returns. IEM opportunistic real estate consists of fertile farmland as well as expected development areas near existing cities or towns. We take care of the administration, planning and development in order to leverage returns.